Autism Pirate: Light It Up Blue!! 1 in 88 children in our country have autism, our son Rye is one of them. Light it up Blue!- World Autism Day is April 2nd. Buy a blue light bulb for your front porch, wear blue to work, and have your kiddos wear blue to school. Join an event near you. 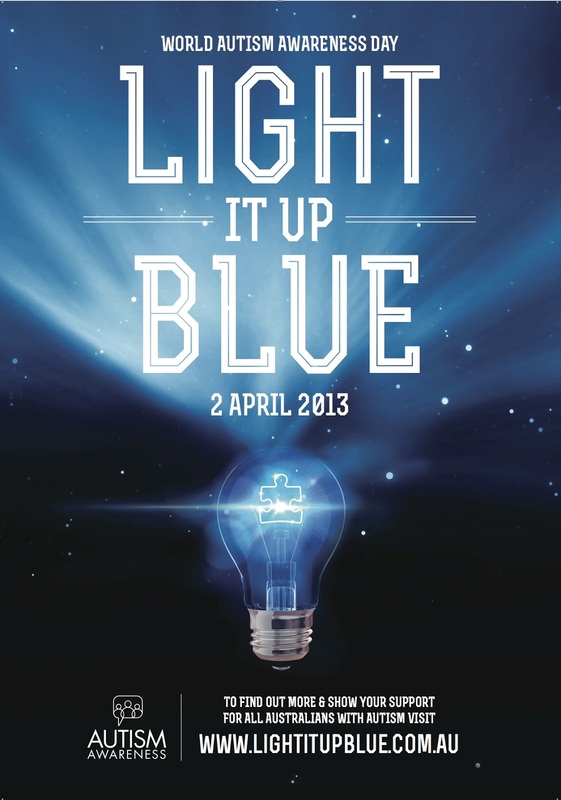 In Columbia on April 2nd you can join the Light It Up Blue photo at the Mizzou Columns at 4:30 p.m. Sponsored by University of Missouri School of Health Professions. April 2nd: Aaron Likens will speak at the Thompson Center at 6:30 p.m. If you haven't heard Aaron before, check it out he is an amazing speaker and shares what life is like for an individual on the Autism Spectrum. April 4th: Quincy, Illinois, 6:30 p.m. Join the Quincy Area Autism Support Group as they host the 3rd annual Autism Awareness Rally. The rally will include an awareness walk and a check presentation from a local Girl Scout troop. Everyone is encouraged to participate and wear blue in support of the Autism Speaks "Light it up Blue" Campaign. April 13th: Ella's Hope for Autism Annual Walk in Columbia, MO. Join us!! Register Here! Team Autism Pirate will be walking for the third year in a row. Please join our team. Find a way to show support. We appreciate any and all participation in any of the about events or an event near you wherever you live! 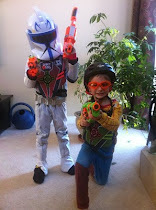 WE will be posting throughout the month on Autism Pirate about our journey and about strategies, programs and "tips" that have helped us along the way. Light It Up Blue Friends!! Labels: World Autism Day. autism awareness. Autism Pirate. my child has autism. Light It Up Blue. Put down your cheeseburger and quit judging me.